When we first met Mark we were immediately taken by his enthusiasm, eye for detail and friendly nature. All the way up to our big day Mark was there at every step along the way. He made regular contact with us to see how we were getting along with the planning, came along to our rehearsal and took time out to meet up for a practice shoot. Mark helped me to keep calm during the bridal prep and took time out to make sure I felt relaxed and enjoyed this part of the day while ensuring that the timings did not slip to keep us on all track. Mark is so discreet when he is shooting we hardly noticed him there during the ceremony and wedding breakfast. When it came to the evening though it felt like Mark was one of the guests. Everything Mark touches he makes special. One word ‘Legend’ Mark one million percent was a superstar both during the planning of our wedding and on the actual day. I am not great in front of a camera and was quite specific in what I did/did not like in terms of shots and he nailed it. He made me feel comfortable every minute throughout our special day. I promise you all of our 75 guests complimented us on choosing Mark for so many reasons – he’s a true gentleman, thoroughly dedicated to his art and it shows through his professionalism. I had searched Google for photographers in Cambridgeshire that shot in a certain style of photo that we wanted. Mark was actually recommended to us by another photographer who I had contact (she was already booked on the date we wanted and thank goodness she was!) Mark came highly recommend. I loved his style of photography on his website so immediately phoned him. Mark was engaging, funny and really listened and understood what we wanted so I booked him at the end of that initial phone call. Mark took the time to drive to Peterborough a few weeks later where we live for a consultation meeting which only reaffirmed our choice of photographer. Choosing the right photographer for our wedding was as important as choosing my dress. Our dream was to look at our pictures and be filled the same joy and excitement we felt on the day. By choosing Mark our dream came true and then some! Right from the moment, we met Mark he took us on an incredible journey. He went above and beyond our expectations. The moment we met we felt completely relaxed with him so the choice was easy. We decided to have the engagement shoot, which was wonderful! He really put us at ease in front of the camera preparing us for our wedding day plus we had an absolutely fantastic time! I strongly recommend taking advantage of this amazing service. On top of that Mark guided and advised me whenever I needed him calming me down when it all got a bit too stressful during the lead up to our big day. When the big day arrived Mark blew us away! he was so much more than just our photographer. He helped us with everything holding the whole potentially chaotic morning together, coordinating everything beautifully right throughout the day. He made us feel really special and was so professional. All our guests were so impressed and the results were absolutely amazing and more than we could have hoped for. We did our research and Mark stood out as a very strong contender amongst the plethora of photographers we had considered. As a nominee for Regional Photographer of the Year, we had early confidence in his capabilities. 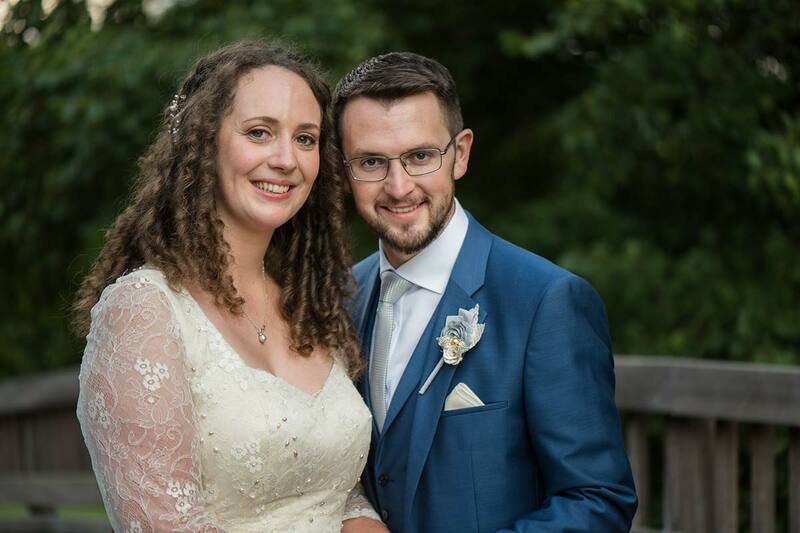 One of the most important things for our big day was to get the right photographer to capture every moment and make the memories.Â Mark was absolutely fantastic and we would highly recommend him. He has such a fab personality and made us both feel at ease and comfortable throughout. We had an engagement shoot which was very valuable as it gave us both an idea of what if would be like on the day. We had a big wedding and Mark organised a second shooter to attend with him. They captured EVERYTHING. Mark is very professional and nothing is a problem too him. He puts so much time and effort into the whole process, you can tell he really cares and has a passion for what he does. We would highly recommend Mark to all our family and friends! He made our big day so special and we can’t thank him enough!!! Thank you so much for making our day so special. It was perfect, you were perfect. Thank you the service you provide is unreal. Mark is the best wedding photographer the world has ever seen! After we met Mark for the first time it was the easiest decision of the wedding planning to book Mark. We loved from the moment we met him. Mark is super professional with that X-Factor that makes him stand out from every photographer I’ve seen – and I’ve been to a lot of weddings! Before the wedding, he helped us plan our day to the extent he was more wedding organiser than photographer. He was so professional and also made us feel relaxed and completely at ease through every stage of the process. On the day he was simply amazing and so much fun – the made our wedding a million times better in every way through his involvement. Incredible photos, incredible man – I simply love him! Thank you so much you did for us throughout our wedding preparations there is so much to be grateful for. Your meticulous attention to detail was apparent throughout and I knew we were in good hands. Thank you for all the amazing photos you took – you captured our best moments and we have a wonderful set of memories as a result. It was so lovely having you there taking photos for us, it made it all so relaxed. As for the pictures you took, they are spectacular. I don’t think there is a single image we don’t like. You captured both days in all their splendour and managed to reflect the feeling of both events so beautifully. You really do have a gift for capturing the detail and emotion and for us you did just that. We are so grateful to have such a comprehensive record of our wedding day. 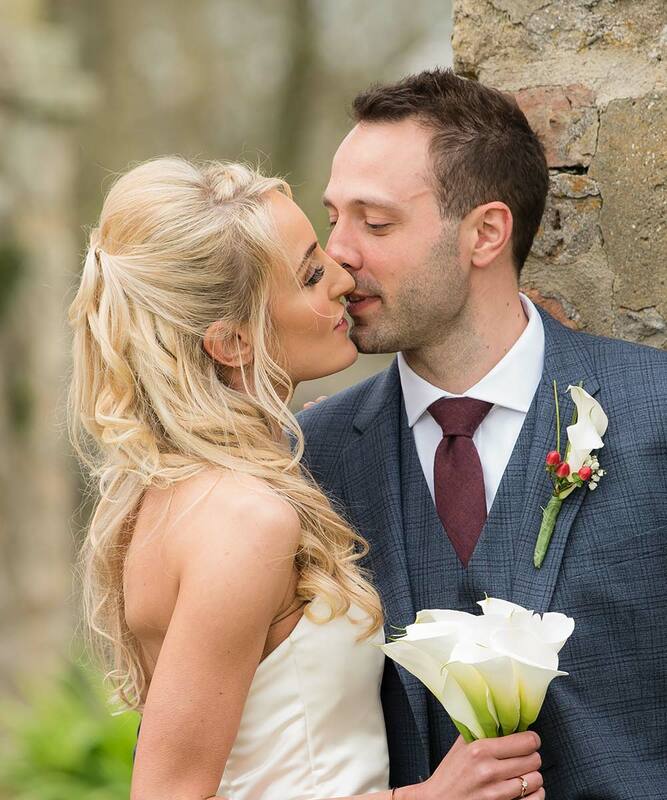 Mark has been brilliant throughout and has shown complete professionalism before during and after the wedding. 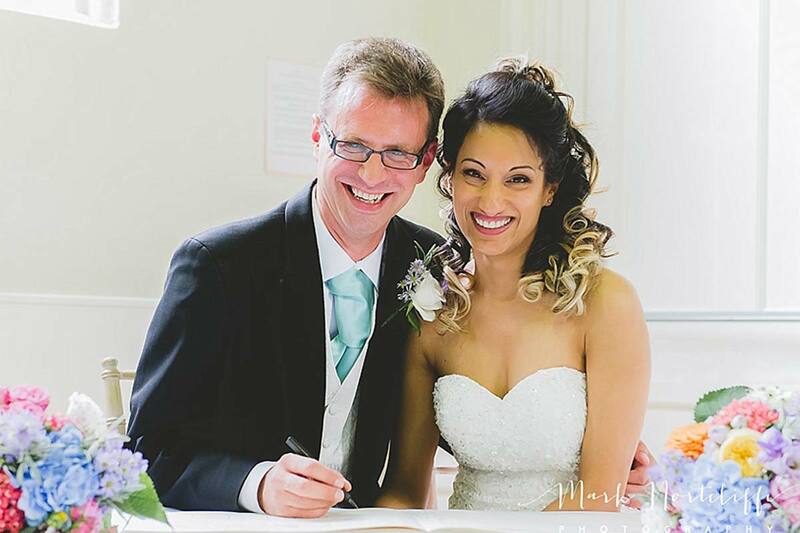 We felt very comfortable with Mark and it was a pleasure having him there on the wedding day. Mark and Jonathan, the second photographer, quickly mingled with the guests capturing some great moments. 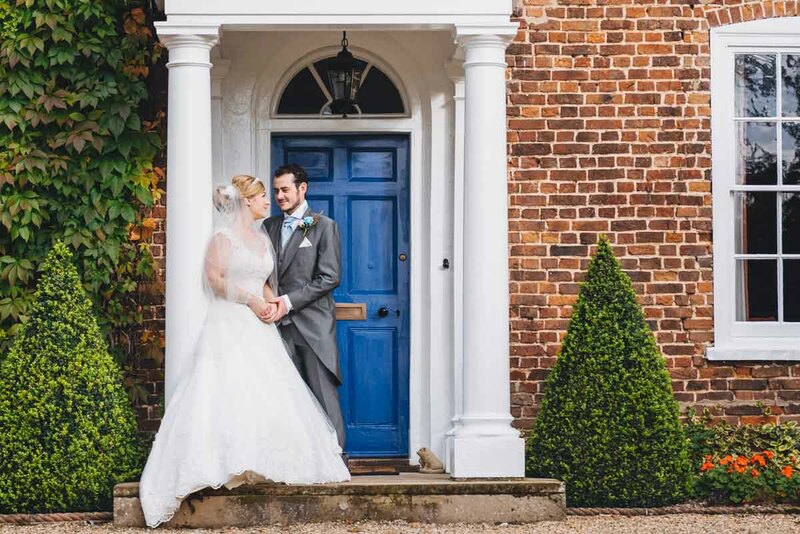 The quality of the photos were first class, all of the important moments were captured perfectly and we always felt we could trust Marks experience and attention to detail to make the right decisions! 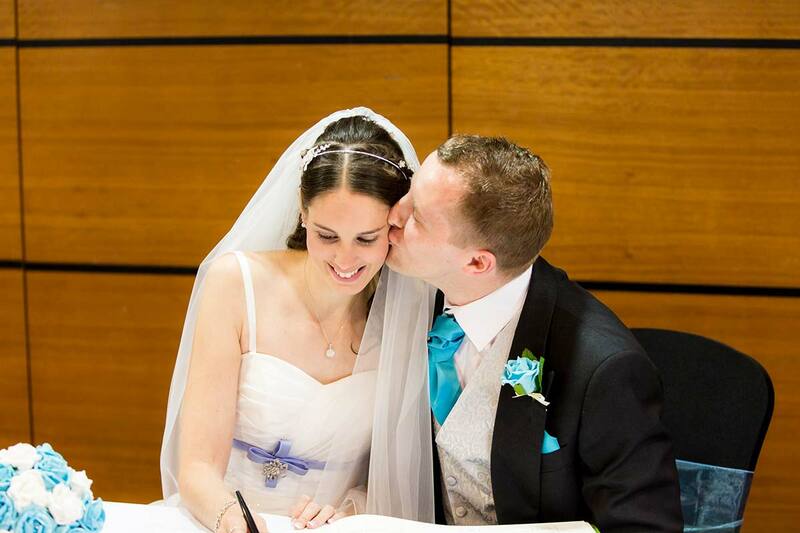 We booked Mark firstly because his website and reviews were so good, and we liked the style of photography. Upon meeting Mark and speaking with him the experience and knowledge shined through, and most importantly we immediately felt comfortable with him. 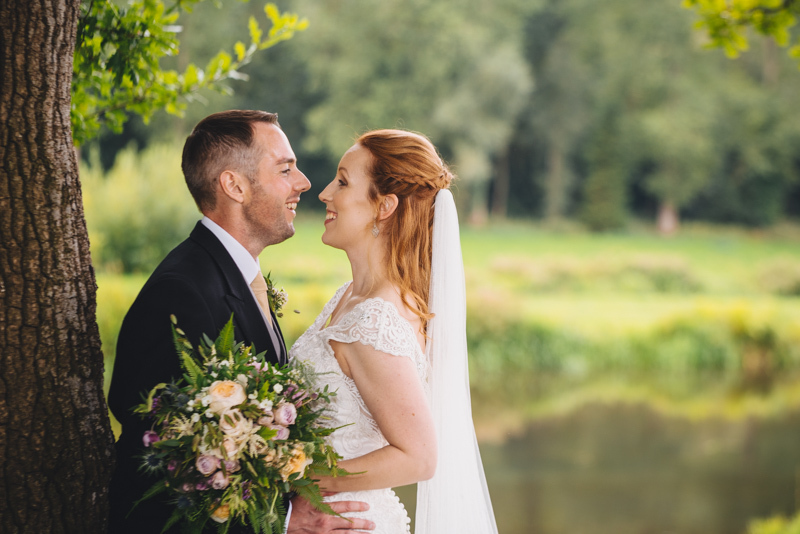 “Mark was recommended to us by another photographer so we knew his work would be of an excellent standard but what we received from Mark was so much more than our stunning wedding photos. He is a true gentleman with the ability to put the most nervous bride and groom at ease, a superb organiser who looks after every photography detail (pre-wedding shoot, scoping out your venue, meeting the key guests) and a photographer who continues to surprise and amaze his couples from start to finish. From our first meeting with Mark we immediately felt at ease with him and like we had known him for years due to his warm and friendly nature. He was very welcoming when we visited him at his studio and showed us examples of his previous weddings which were exactly the style we were looking for and included a mixture of candid, natural shots. He spent a long time discussing our requirements with us and we were never made to feel rushed. Everything was so beautifully presented. From start to finish we were extremely happy with everything that Mark did for us. 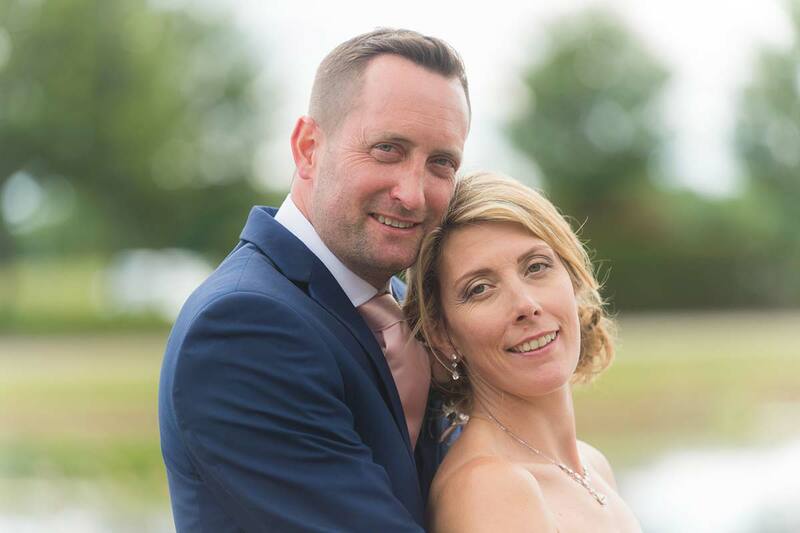 As well as offering outstanding professionalism, Mark was also very personable and made both us and our wedding guests feel at complete ease throughout the day. He was also very well organised and ensured that everything kept to schedule but did so in a way that was calm and affable ensuring he got the best out of everybody. Many of our guests also commented on how great Mark was throughout the day. 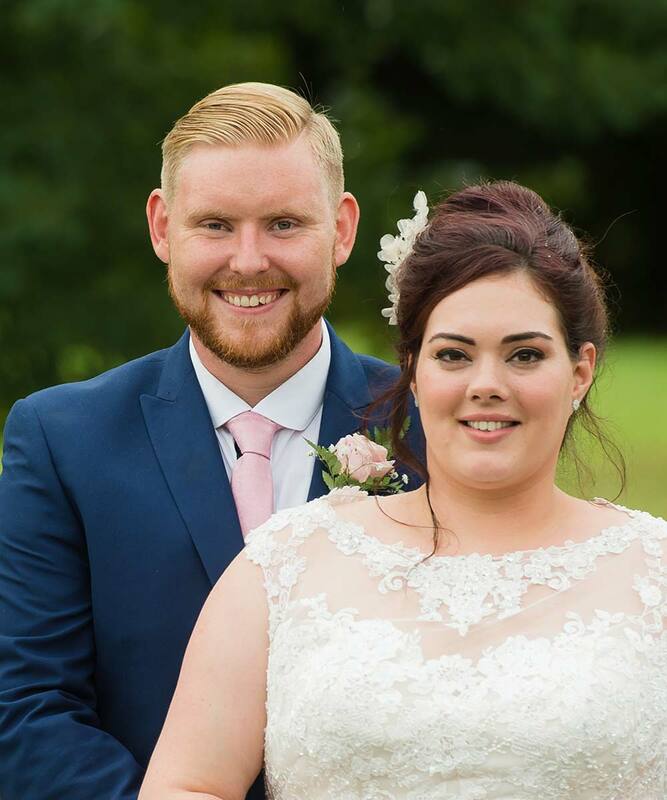 I couldn’t recommend Mark anymore than I do, we feel so privileged to have had him as part of our special day, All our guests have left amazing feedback on mark and how he made them feel special. This man is the most kind and caring individual we have ever come across and its all natural with him, many things didnt go to plan on our day but having Mark by our side made up for it. He took on more than he should have done to ensure we were happy at all times, he’s gone from a stranger to a friend. We met Mark at a local wedding fair and he was the reason our wedding even went ahead. After searching for months for photographers and other vendors to be part of our day we had started to give up. No one treated as anything other than money to them until we met Mark. From the moment we met him we could finally see ourselves getting married. He has always been at the end of the phone or computer day or night. He paid an interest in our family and friends and made us feel amazing. He doesn’t create clients he creates forever friendships. Our children love him and even after the wedding he stays in contact as he does with everyone to cross his path. I can’t honestly put into words how much mark has made our dreams come true. Both of us put our marriage down to meeting Mark and how he made us feel. We can’t thank him enough for everything and being the best the decision we made overall for our wedding day (including my dress!). 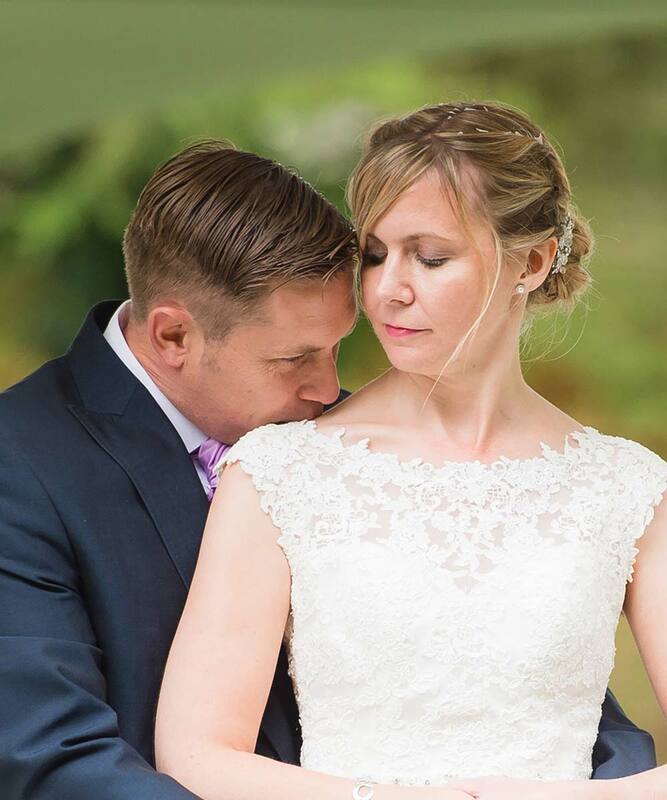 We were so delighted to have found Mark, and for him to be our wedding photographer. You only get one chance of getting it right and he sure did deliver. From the first time we met him he put us both at ease straight away. Which was great as neither of us are comfortable with having our photos taken! Our guest even commented on how great he was. At no point could we fault him. We will be forever grateful to Mark for the photos he has captured of our wedding day, giving us memories we will have to treasure forever. He is a pure genius behind a lens. The final pictures he produced were outstanding. 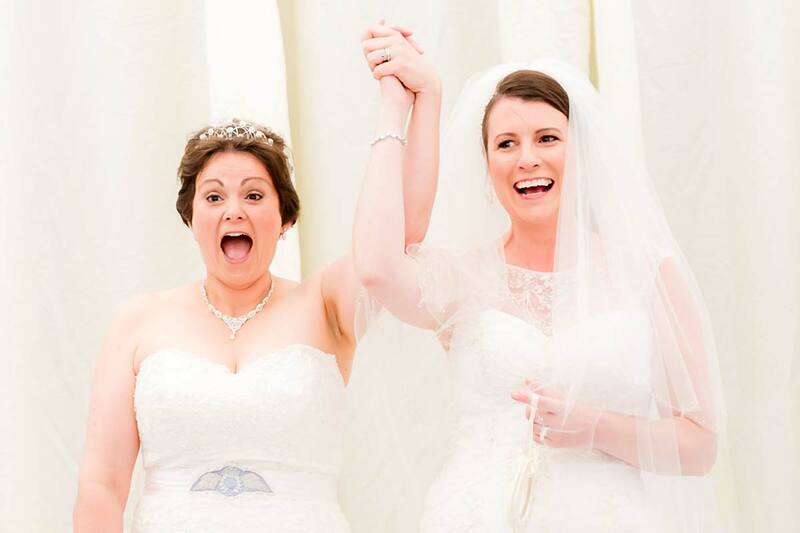 Instantly transporting us back to our special day. Mark has given us and our families memories we can all treasure forever. After meeting Mark for the first time we both instantly knew Mark was the right person for us. Our pre wedding shoot was a gorgeous day in London. On seeing the photos we were delighted by the superb quality, variety and style of photo that had been captured. It was then that we knew we had most definitely made the right choice. Mark made us both feel like we were the most important people that day. Soon our wedding day was here and Mark was there taking photos from as early as I can remember. Mark has the enjoyment and the ability to try new ways and make something so simple turn into something so special. After overcoming long term illness I finally felt like I had the confidence to smile and be happy around others. 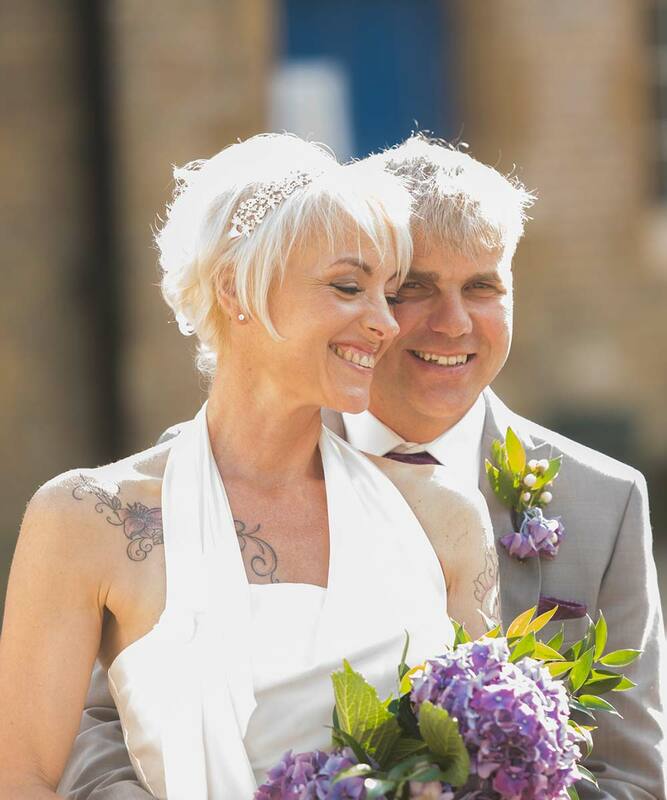 After seeing just what incredible work Mark could do, this along with the fact that he made me smile, had the best sense of humour and made me feel like the confident, happy bride I had always wanted to be, but so very much feared. When Rob and I saw our wedding photos we both cried tears of joy and happiness, because of the remarkable journey we had both been through to get to this point. I would recommend Mark to anyone wanting a photographer with a smile and a heart, and to those who want to capture the essence and beauty of their wedding day without it being an arduous task. Someone who fits right in with all the party and never sees you as just another couple but the very special pair that brings you both together. From the moment we met Mark we knew that he had to be our photographer. 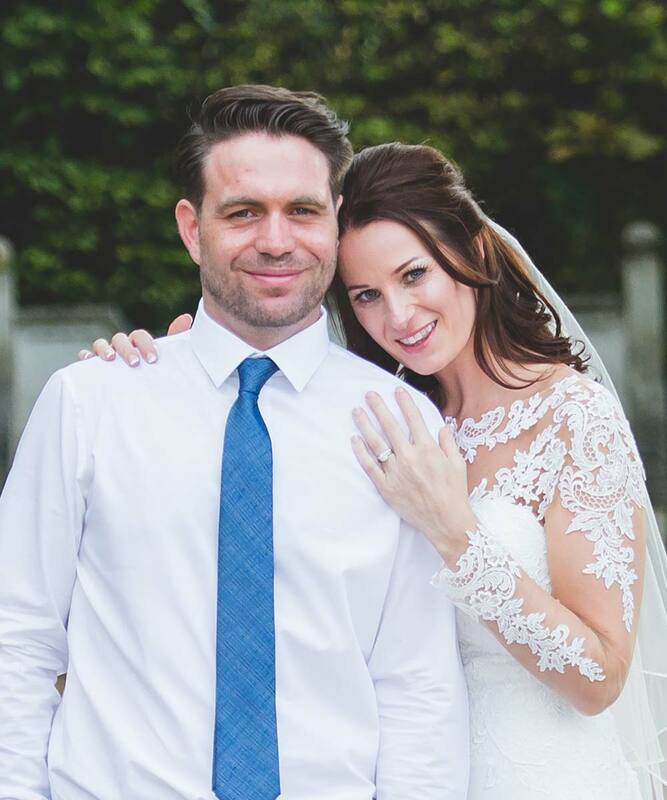 Incredibly friendly yet professional, we felt comfortable and knew that he was someone we wanted to be a part of our wedding day, and boy did we not regret that gut decision. Mark was always at the end of the phone or email, he helped us put together the timetable today, and brought his experience, passion and talent to produce some absolutely stunning photos that we will treasure for the rest of our lives, and beyond! We had a pre-wedding shoot in Greenwich ahead of the wedding which helped us get to know Mark and also relax when having photos. We were even more excited for the actual day, and the results, again, were stunning! On the actual wedding day, Mark and his assistant were always there, but never in the way, and captured the perfect combination of posed shots and natural shots.